Institut Esthederm understands that all skins are different, and have created skincare treatments that focus on treating each condition specifically. 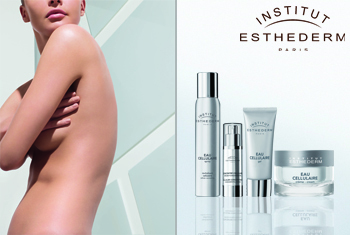 With treatments that are formulated with active ingredients and designed to keep skin in an optimal state as it evolves, Institut Esthederm skincare will balance the needs of your skin with the requirements of your lifestyle. The sophisticated skincare range re-educates the skin, and teaches it to be responsible for its own beauty.